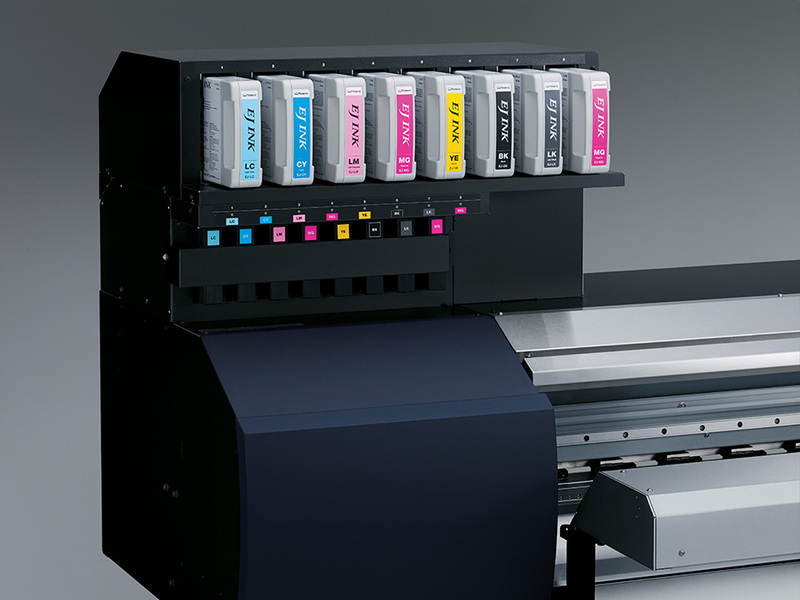 A busy, high-volume print shop needs a printer that can deliver outstanding color and quality at high speeds. 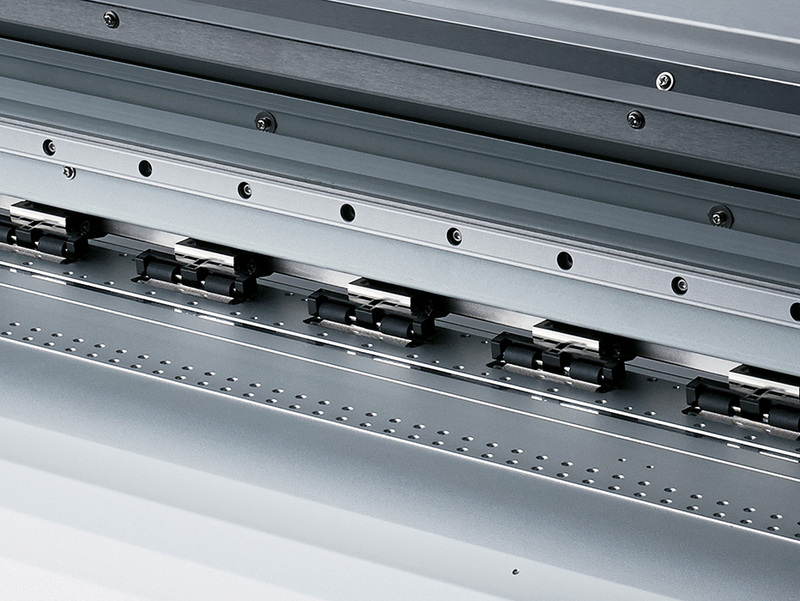 The EJ-640 with dual staggered print heads and a rigid industrial design offers amazing productivity and big-time savings. 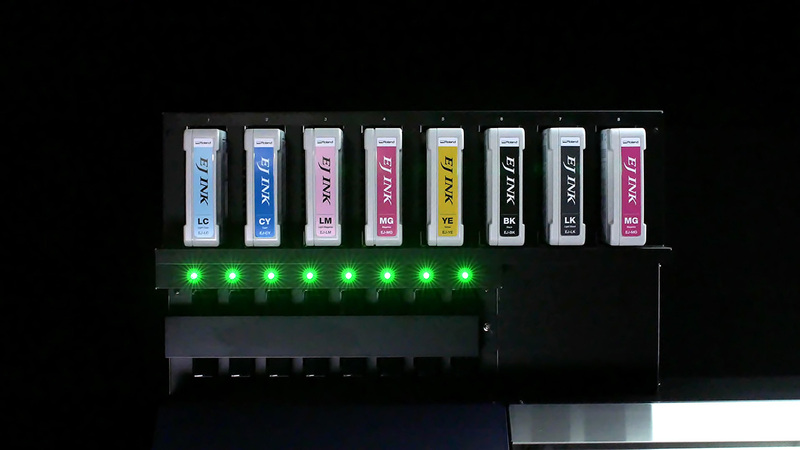 Running on EJ INK that costs up-to 35% less than the competition, it provides low-maintenance printing with higher profit margins. 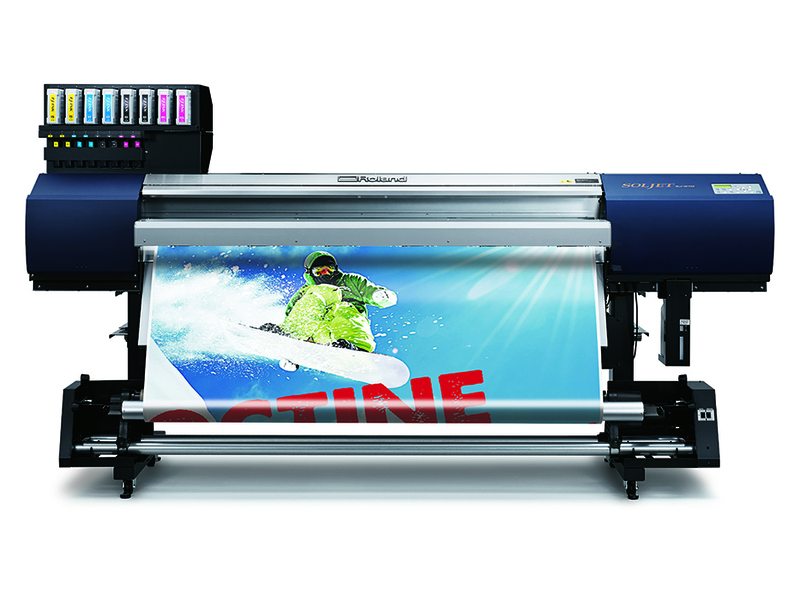 *Registration within 60 days purchase and continuous exclusive use of Roland inks during the ﬁrst two years of ownership are required to qualify for the free second year of limited warranty coverage. * The media holder of this machine is exclusively for media with a paper tube core inner diameter of 3 inches. To use a 2 inch media core, please use the optionally available media flanges.